Since when we have our flag in the iTunes? 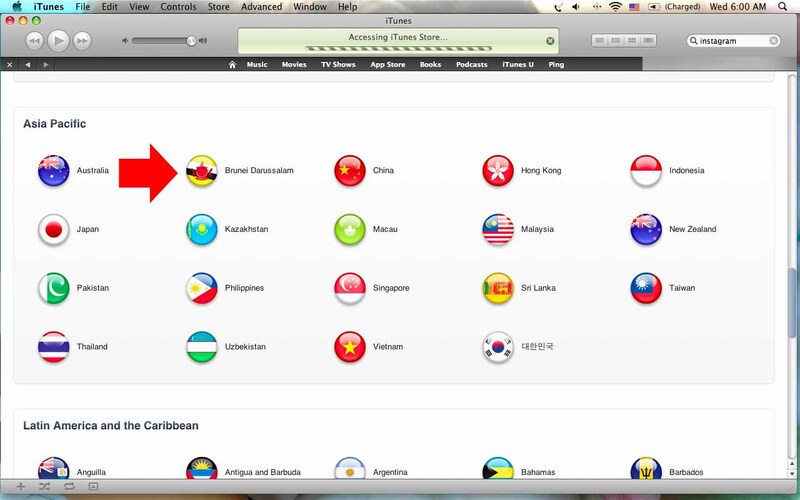 I only know that few months ago someone share a picture in Apple's website our Brunei flag are not correct. Our Brunei flag in the center became a red dot, it looks like that Apple in the flag! Funny ya..... I think I should write a email to Apple about this issue. The other thing is we now actually can register out iTunes under Brunei account but one thing not good is not much things to buy. Cannot buy song and movie. The apps also like not much in there too, We have to search it by ourself most of the apps in there, not like US one.. they tell you what's hot and new! And some how have to use credit card to buy the apps. 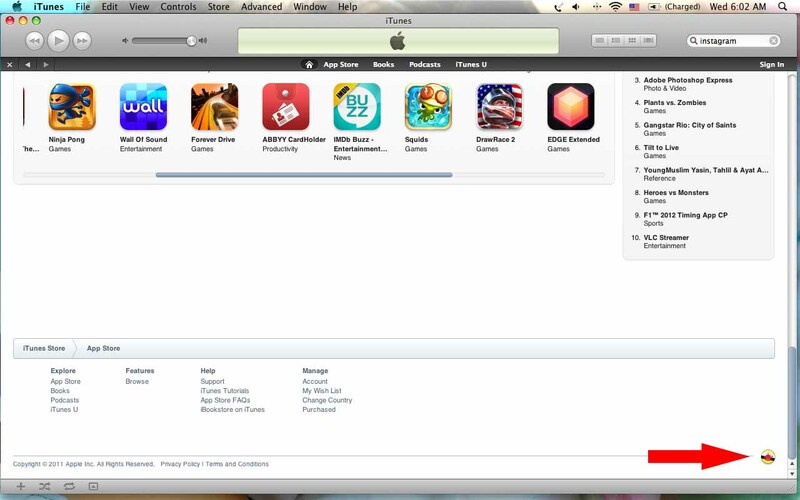 No iTunes card available, so if a kids want to buy apps how???? Still have to use their parents credit card lah right? Lauya one like that!! !